Tickets are on sale now! 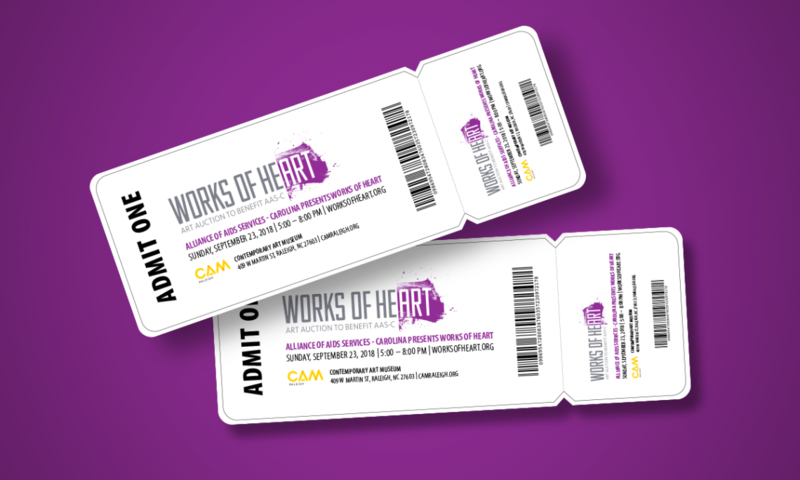 Don’t miss the 2018 Works of Heart at Contemporary Art Museum on 9.23.2018. Doors open at 5PM, Auction starts at 6PM. Get your tickets now!